Rebecca Murga is a U.S. Army veteran and filmmaker who recently completed the AFI Conservatory Directing Workshop for Women. This year, announced at the Latino Reel panel at the Sundance Film Festival 2016, it was announced that she is a recipient of the NALIP Latino Lens Incubator grant. 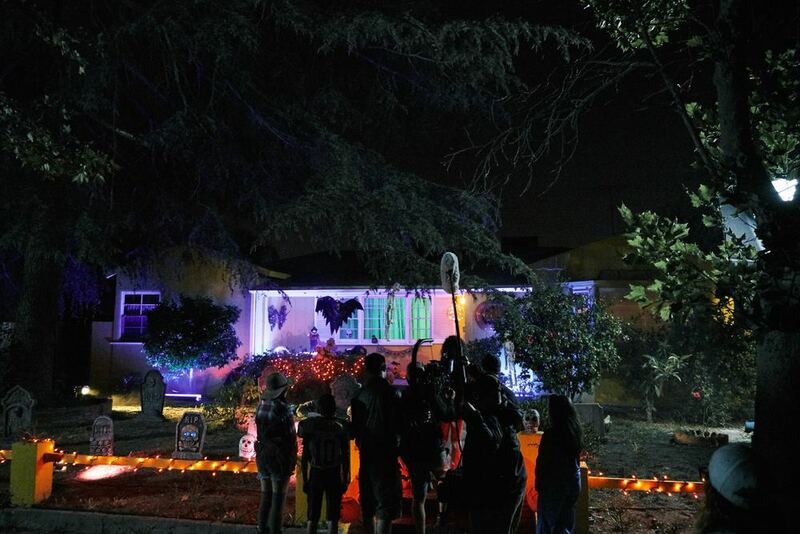 The short film is called ONE HALLOWEEN. It follows a Colombian born immigrant, who was wounded in the Afghanistan war, through one Halloween night as he tries to connect with his 10-year-old daughter on his first day home after being let out of the hospital. After all, the only thing harder than going to combat, is raising a 10-year-old-girl. The film is available on HBO GO and HBO NOW. For a review on the film please click here. The NALIP film incubator, funded by the Time Warner Foundation and the National Endowment for the Arts, provided contributions for pre-production, production, and post-production tools, resources, and assets to support the four filmmakers in the program. Grants were also provided by Panavision New Filmmakers Grant and a grant from the DAV. 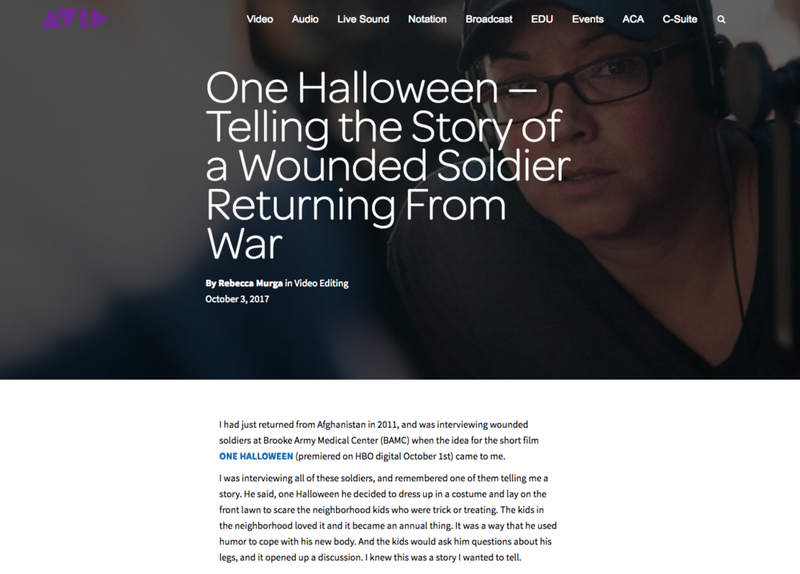 The story is based on my experience with soldiers in Afghanistan, as well as some of the documentary work Rebecca completed at Brooke Army Medical Center, in San Antonio. The main character was played by Joey Banegas, a US Army veteran who lost his leg in Afghanistan. The intent with this film is to surround him by an incredible cast of professionals to make a short film grounded in the reality that Joey faces every day, but authentic in nature. This film deals with themes of soldiers returning from war, family dynamics in a lower socio-economic immigrant family, love, and what it is like dealing with a disability. It asks the question: how do you learn to love your new-self again when a tragedy happens, that changes your physical body as well as your independence? How do you balance your family again when you are forced to move in with them? Production for this film took place in North Hollywood, California in 2016. 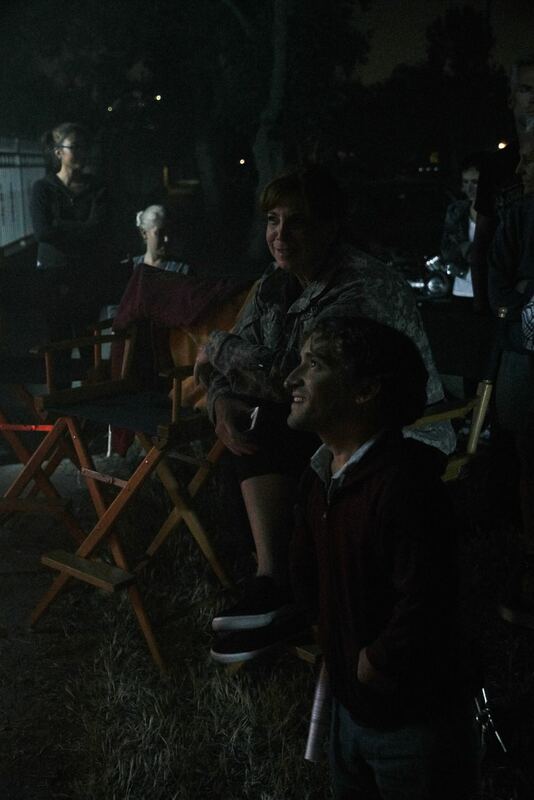 Production consisted of three days, with over 25 veterans involved in the making of this film, as well as 4 wounded veterans.